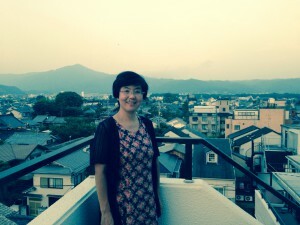 I am 50's + , Female , based in Kyoto , available on flexible , and speak English . Hi! I am Kayoko. I was born in Osaka and have lived in Kyoto for twenty years. I have a license of the national guide. I like visiting shrines, temples and museums. I also like shopping and eating! I’d like to show you narrow streets in Kyoto and introduce the background of Japanese culture.